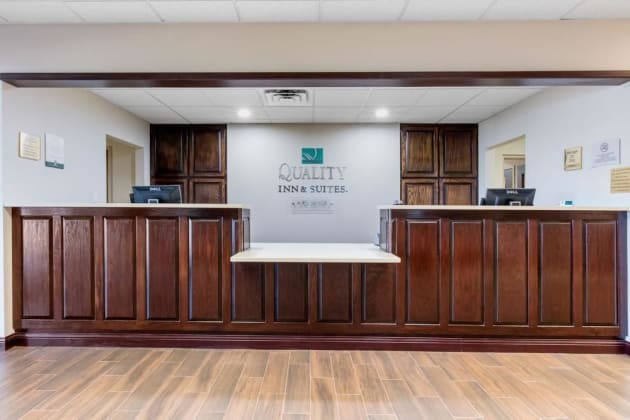 Take advantage of recreation opportunities such as an indoor pool, or other amenities including complimentary wireless Internet access and a hair salon. 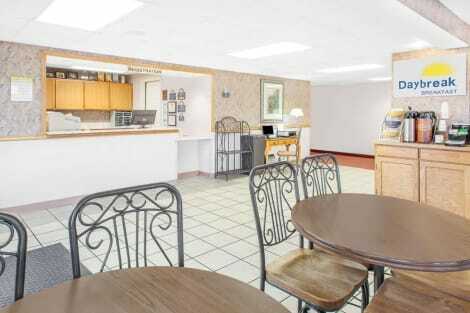 Additional features at this hotel include a television in a common area, barbecue grills, and a ballroom. 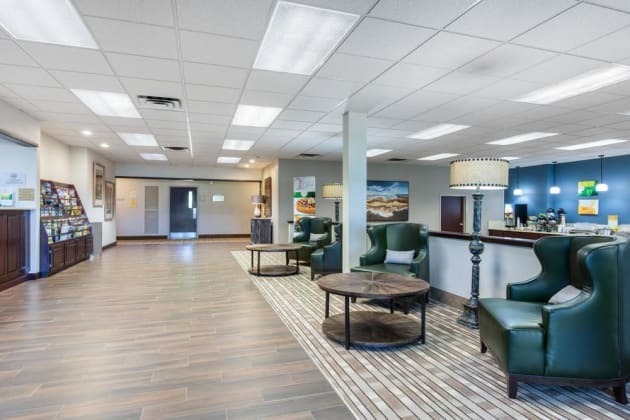 Located in Mountain Home, Super 8 by Wyndham Mountain Home is a 3-minute drive from Twin Lakes Golf Course and 8 minutes from Big Creek Golf and Country Club. 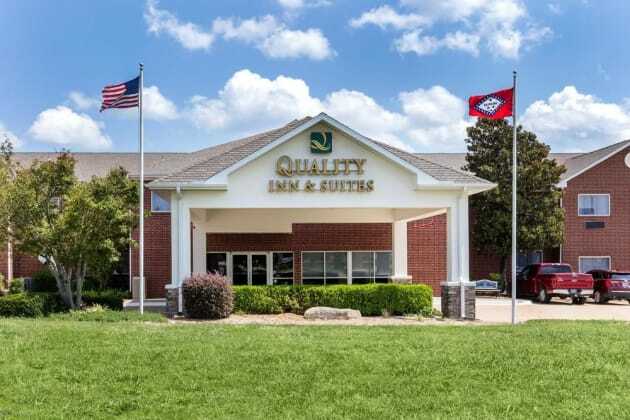 This hotel is 4.7 mi (7.6 km) from Norfork Lake and 10.6 mi (17.1 km) from Bull Shoals Lake.